Your gift supports accessible and affordable musical programs throughout our community. Together, we can continue to provide memorable experiences that welcome and entertain your family, friends and neighbors with great music and imaginative themes. Please play your part to help keep the music playing by donating to the Kentucky Symphony Orchestra today. Your help now will allow us to plan another spectacular season that includes the affordably-priced subscription series — chock full of area premieres — and two completely free series; family friendly performances in the beautiful, natural setting of Devou Park, and fun, informative Educational concerts for greater Cincinnati schools. No gift is too small. Your tax-deductible support is critical and will have an immediate impact in making unique and engaging orchestra performances available next year. The KSO's commitment to our community, unique programming, and quality performances come to life thanks to support from individuals like you - people who share the belief that the KSO is important to the region's vitality. With your help, generations of families will continue to create memories that will last a lifetime. And you will have made it happen. This season we will once again present interesting and people-friendly programs, including some that are so unique, they can only be experienced here in Northern Kentucky. Your vital support makes it all possible. 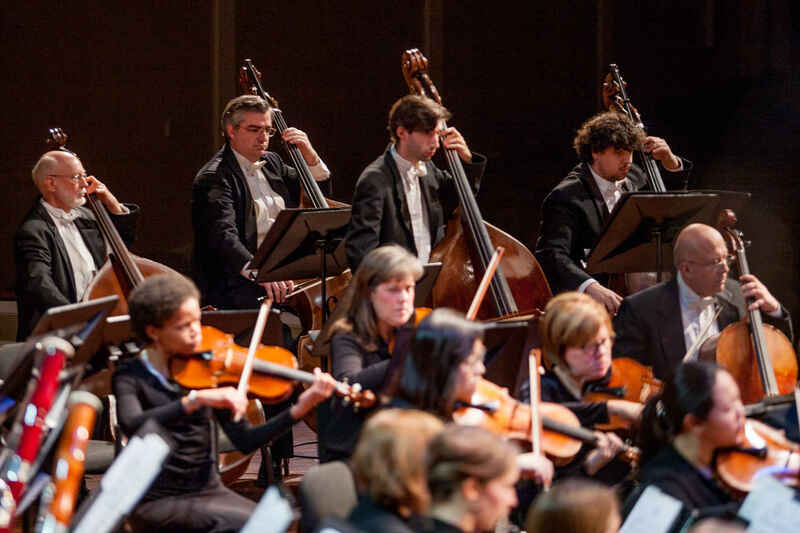 The tradition of symphony orchestra is a vital cultural component in any successful community. It is far more important than sporting arenas. The KSO is a GREAT addition to our community making classical musical fun! So happy to provide some support for the KSO! Thanks to Dora Vorherr for spreading the giving! Cheers!